The midsize sedan is on its deathbed, but it will be a while before Ford's doctors will stop life support. 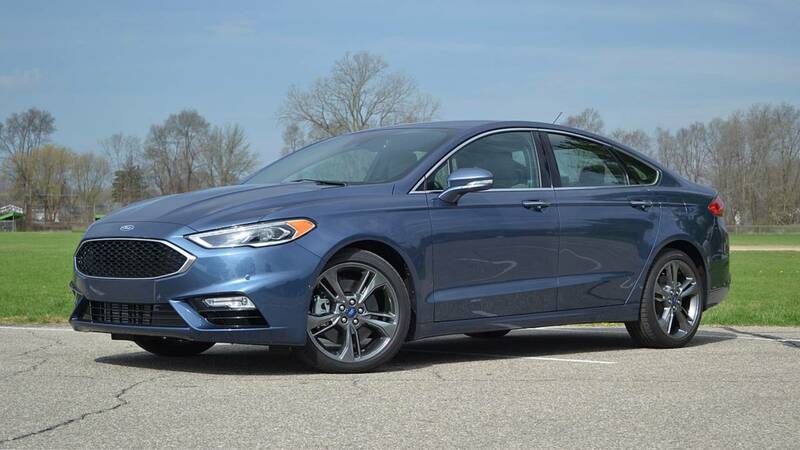 Over in Europe, Ford has expressed its support for the Mondeo by introducing a mild refresh to signal the midsize sedan/wagon model still has a future ahead despite the announced demise of its American cousin. As you have probably heard by now, Ford will eventually reduce its passenger car lineup to just one model, the Mustang, after deciding not to sell the Focus Active in the U.S. in the aftermath of the Chinese imports debacle. That being said, it’ll be a while before the pony car will remain the only Blue Oval model that’s not an SUV or a truck. CarsDirect got in touch with Ford spokesperson Sam Schembari and learned via e-mail the Fusion won’t be retired in the near future. That’s certainly good news for fans of passenger cars and the plan is to continue production through at least the 2020 model year, so there’s still plenty of time to get behind the wheel of a Fusion. Not only that, but CarsDirect is reporting Ford dealers across the United States have roughly 10,000 Fiestas in stock. Bear in mind we’re talking about the previous generation of the supermini, not the new model that’s been available in Europe for quite a while. In addition, approximately 8,300 Focus models are in stock at dealers, but once again, the old one not the fourth-gen model launched in 2018 on the Old Continent where it’s available as a hatchback, sedan, and wagon. In regards to discounts, the same source mentions you can save up to $3,000 on a Fiesta and as much as 4,000 on a Focus, but it greatly depends on where you live. Ford dealers are also attempting to lure in Taurus buyers with fat discounts reaching even $6,000, but you’d better hurry up as the report goes on to mention fewer than 3,800 units are left in stock.